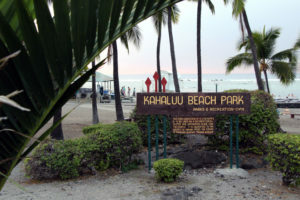 A City Council bill to preserve ag land in Koolauloa could restrict a proposed 550-unit housing and commercial development. 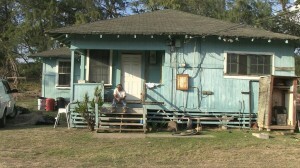 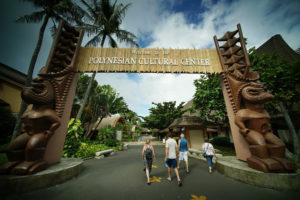 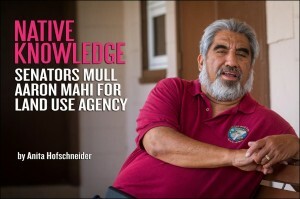 The Native Hawaiian musician would bring a rich cultural perspective to the oft-criticized and powerful land board. 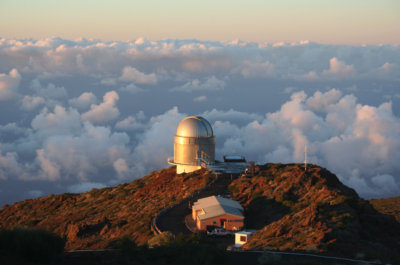 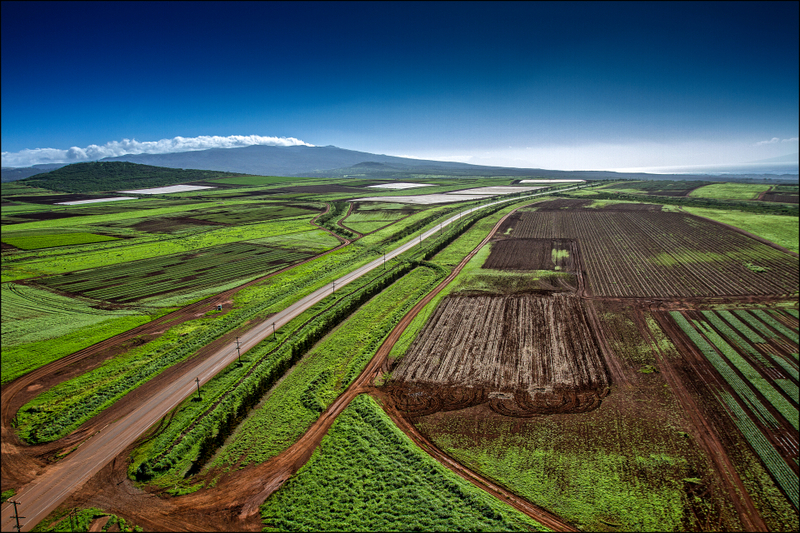 What Should Lawmakers Do With Hawaii’s Development Authority? 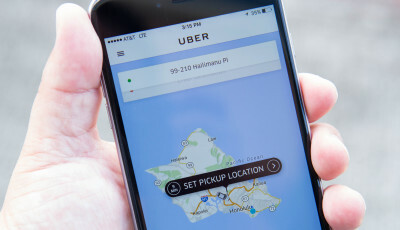 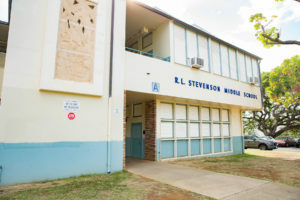 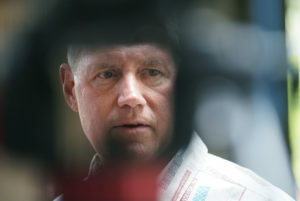 City and state legislators mull bills to reform the Hawaii Community Development Authority. 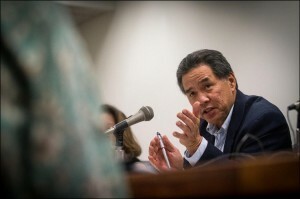 But Senate chair Clayton Hee says: "This is a public trust, public land, public leases." 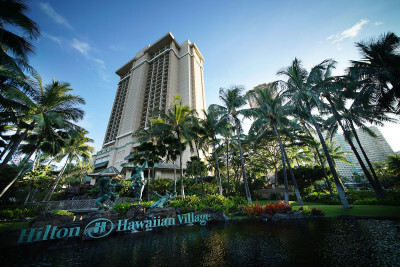 Is there a solution to the high cost of houses in Hawaii? 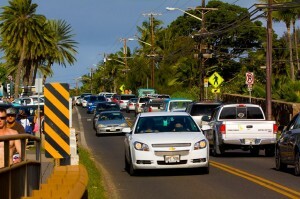 The state is finally taking action to address North Shore traffic jams but critics say the plan is misguided. 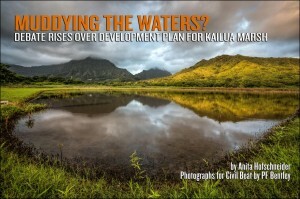 Is Hawaii muddying the waters with its plan for the Kawainui wetlands? 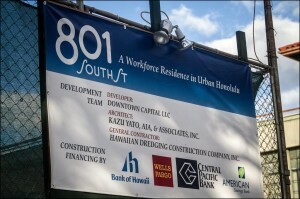 Residents' complaints didn't keep agency from giving permission for another high rise in Honolulu. 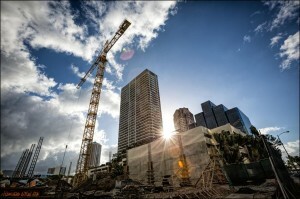 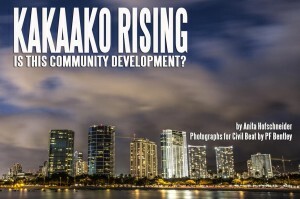 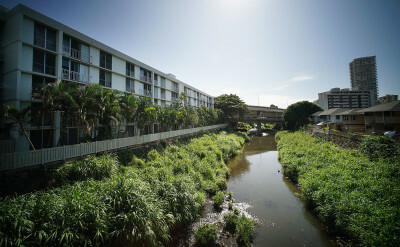 Kakaako Rising: Is This Community Development? 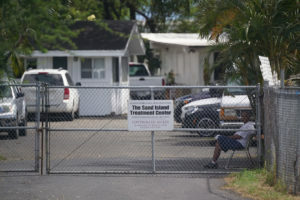 UPDATED Residents' concerns about new building proposals have lawmakers questioning whether HCDA should exist. 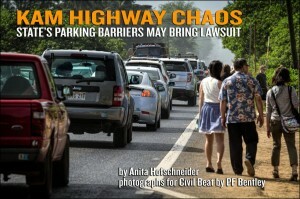 But state and city officials say they can't stop the project. 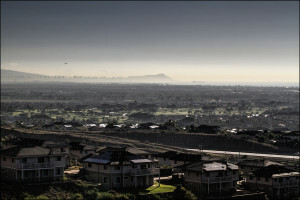 Some residents are facing eviction or the high cost of moving their homes out of the way. 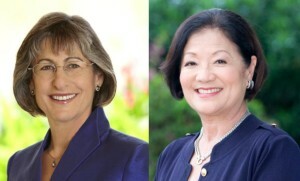 U.S. Senate candidate emphasizes her commitment to Native Hawaiian land ownership.